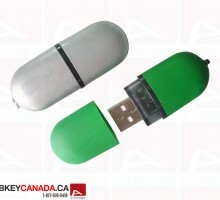 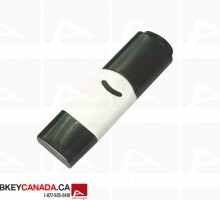 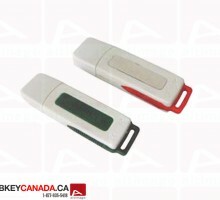 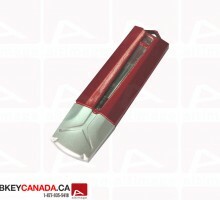 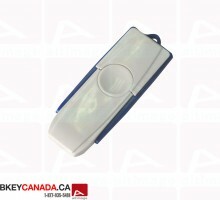 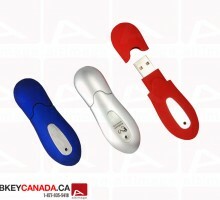 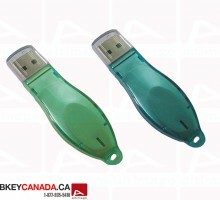 All of our USB memory sticks can be branded with your logo, slogan, website, address or contact information. 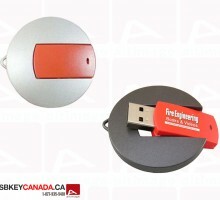 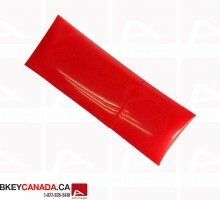 We offer a variety of ready-made USB products or we can offer a custom model and print pretty much anything that has a USB Connector on it. 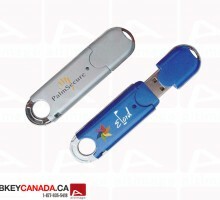 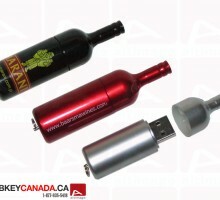 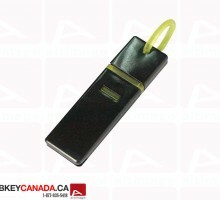 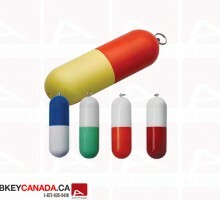 You can create your own customizable USB Drive by selecting one of our model below or browse models by categories. 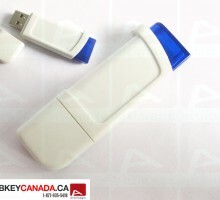 Promotional USB memory sticks are much more usable for potential customer and they are branded with your logo, therefore more likely to stay on your client’s mind. 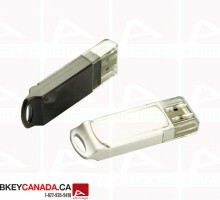 Your customers can put your branded USB drive in their pocket or breifcase and take it anywhere, as it is about the size of your thumb and weighs about as much as a car key. 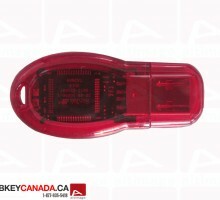 If you can’t find what you are looking for, just call us using our Toll Free number: 1-877-935-5418, use our live support chat or send us a message and we will help you find the USB drive that will suit your needs.